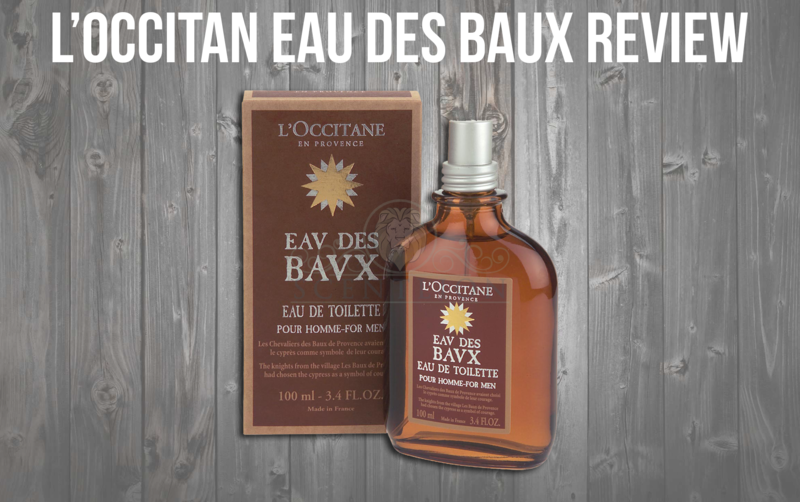 L’Occitan has always been a brand that I have always respected due to their use of natural ingredients in all of their products. 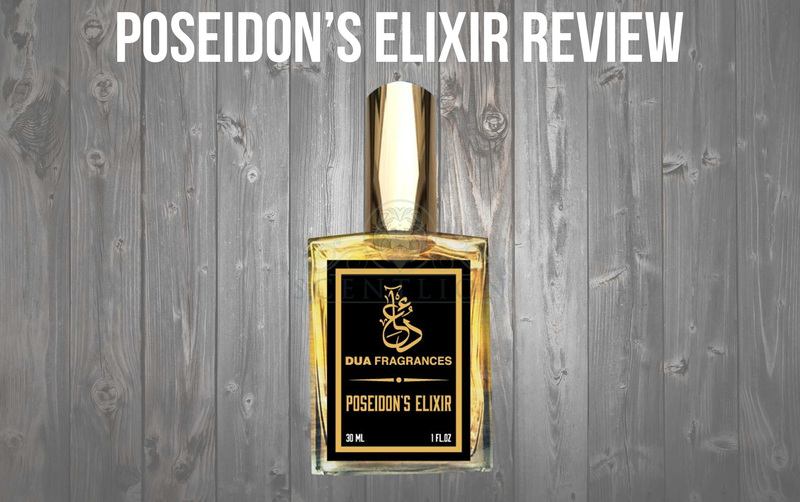 Previously we reviewed one of my favorite scents from this house Eau Des Baux How will this scent fair up to the legend? The bottle has the appearance of a late 1800’s amber bitters bottle. Appropriately so since there product is mostly all natural. The cap fits nice and snug so there is no worry of losing it. Very nice, even spray pattern. 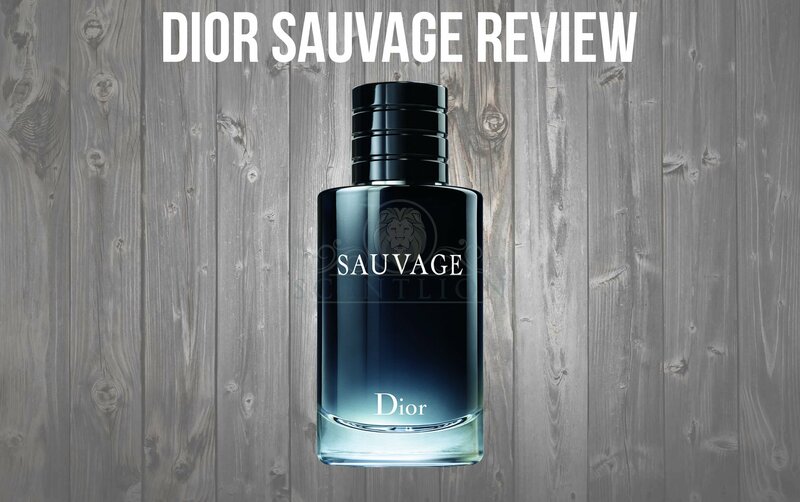 TOP NOTES : The black pepper really shines through as the dominant note, the lavender sneaks its way into the mix soon after however. MIDDLE NOTES : The nutmeg is predominantly present in the middle notes followed very closely by the cinnamon. 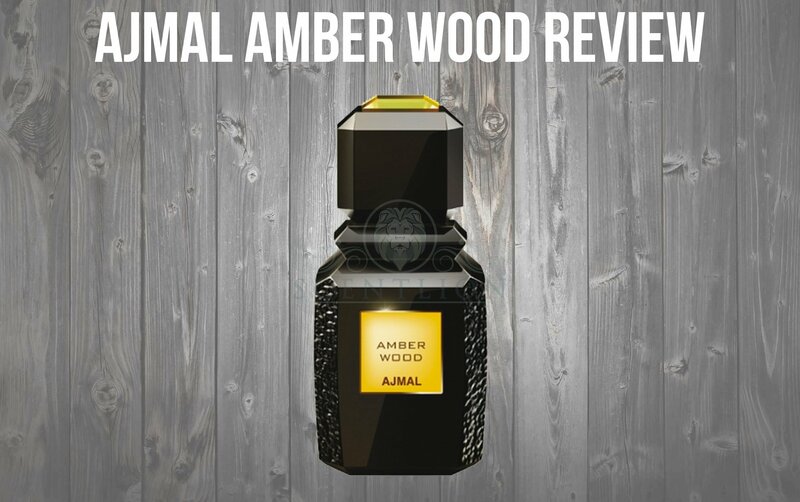 BASE NOTES : The tonka bean is the more predominant note here, the musk is present but very mildly. Also, the lavender is softly present throughout the whole experience. 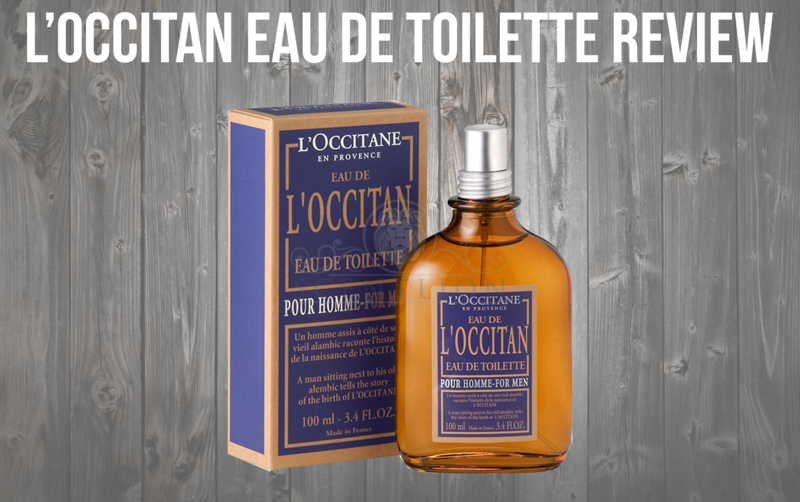 Overall, I would say L’Occitan Eau de Toilette starts out very strong. 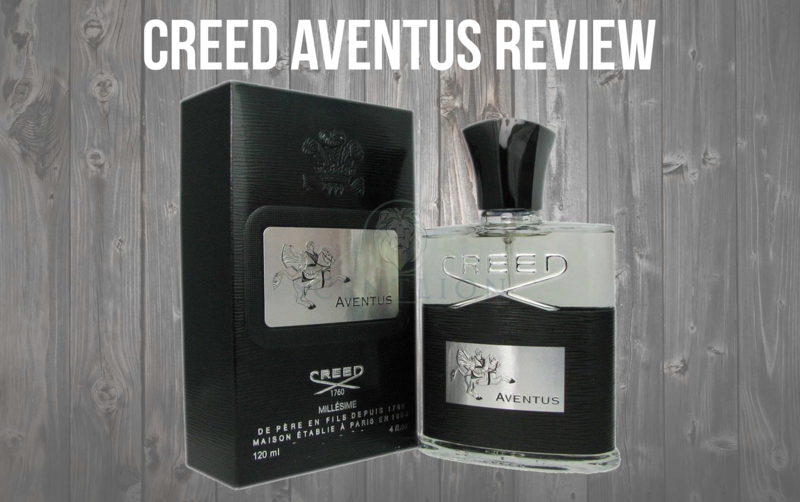 But after about 30-45 minutes, it calms down into a very soft and smooth fragrance. 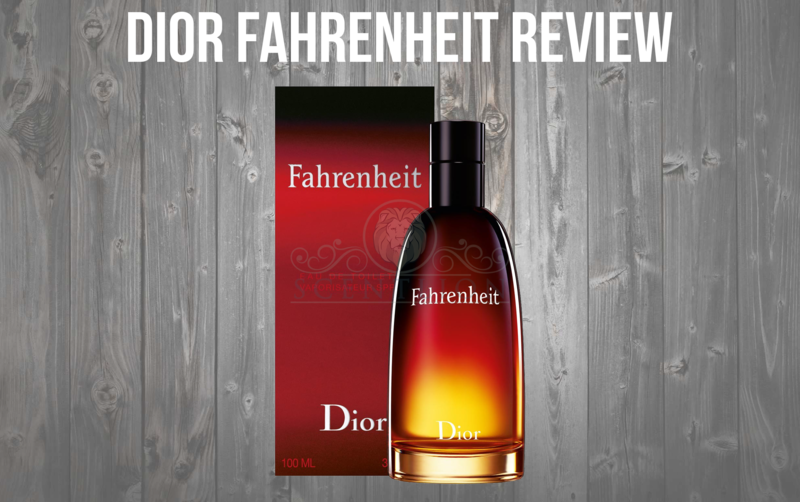 In the beginning, the product projects very well, however, at that time the scent is quite harsh because of the pepper notes so it’s not necessarily wanted. After about and hour, there really isn’t much projection anymore. You have to be pretty close to smell it. 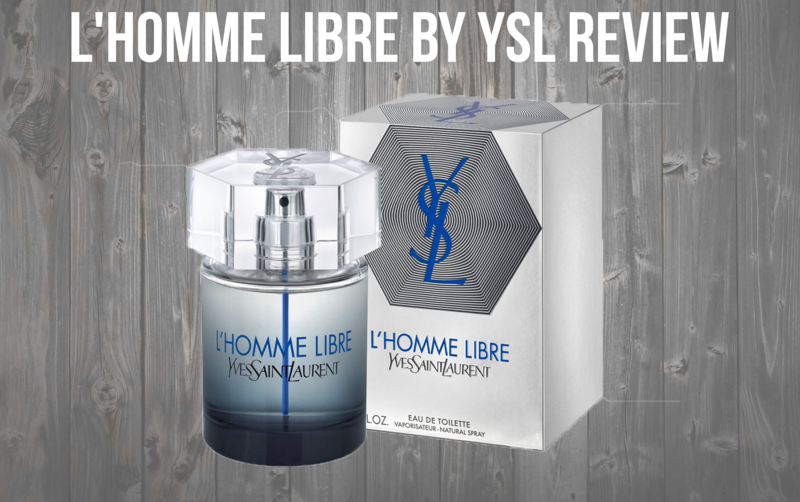 Overall this fragrance has good, but not great longevity, lasting around 6 hours. However it really stays fairly close to your skin so only those close will smell it. Great if subtlety is your goal. 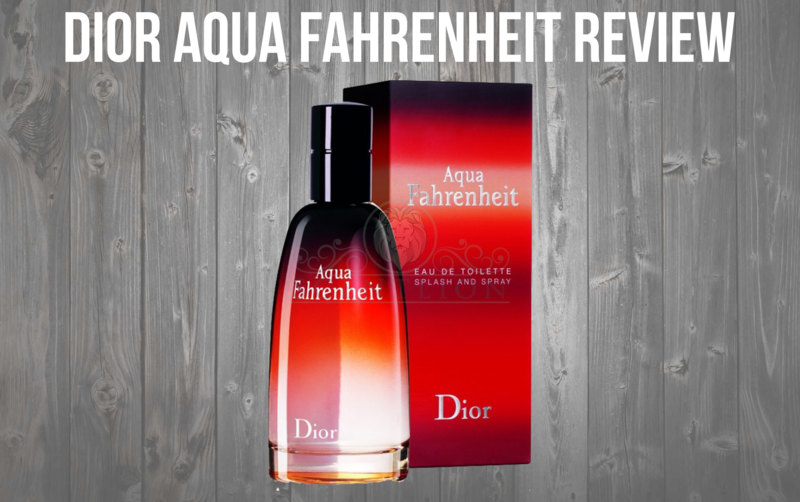 This fragrance is not the most versatile in my opinion. 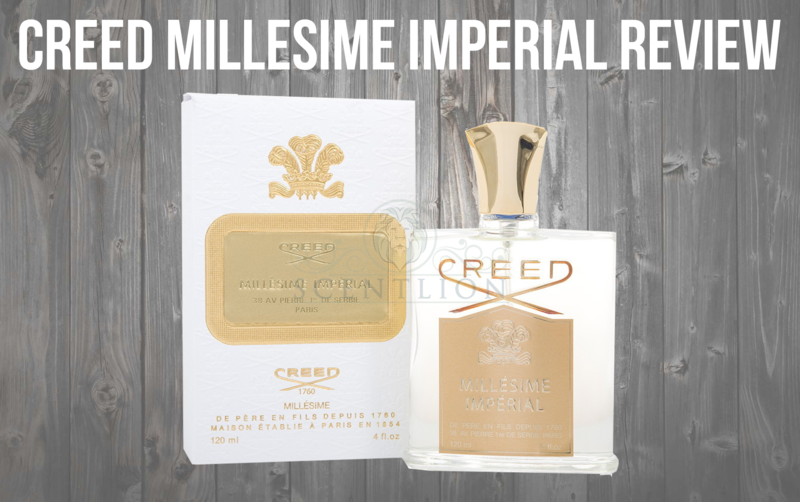 I see this as a more formal scent suitable for the fall and spring months. 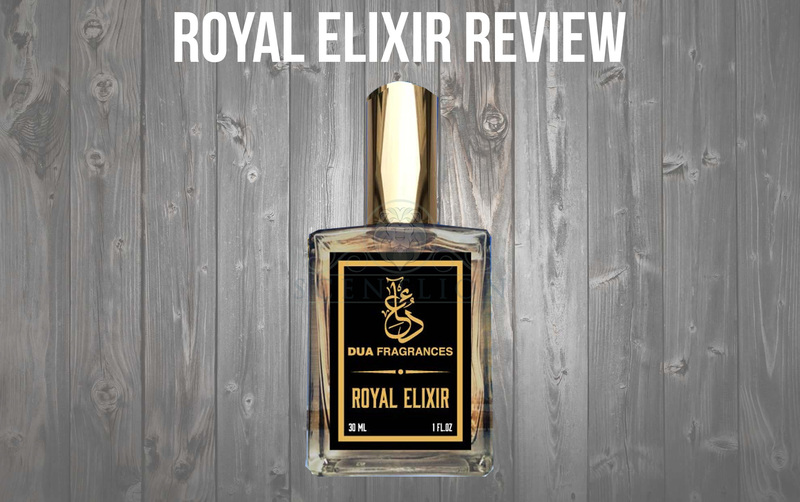 This one isn’t my favorite from L’Occitan, don’t get me wrong, the lavender, tonka bean, nutmeg, and cinnamon are great, but the pepper notes are just too much for me. The initial spray is crazy harsh for me, but once it dies down it’s much more tolerable. While it’s not a terrible scent, it’s not my favorite by far.